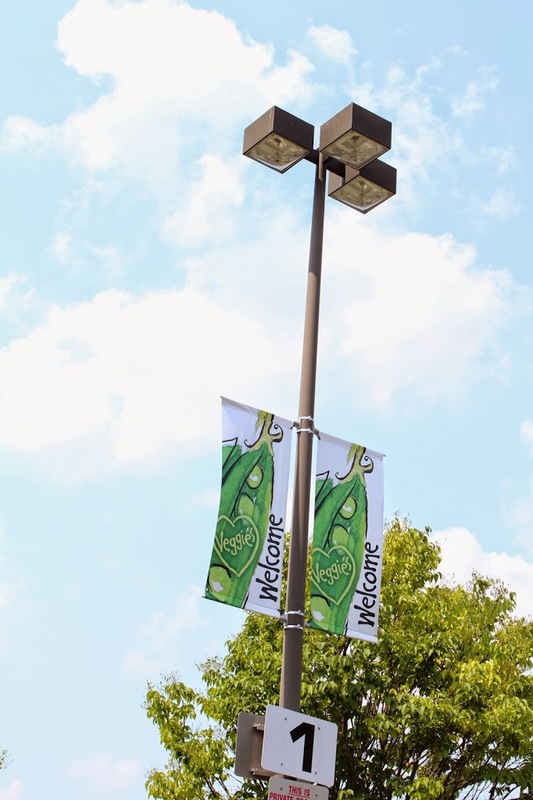 At Downtown Decorations, we pride ourselves on having strong relationships with our clients. 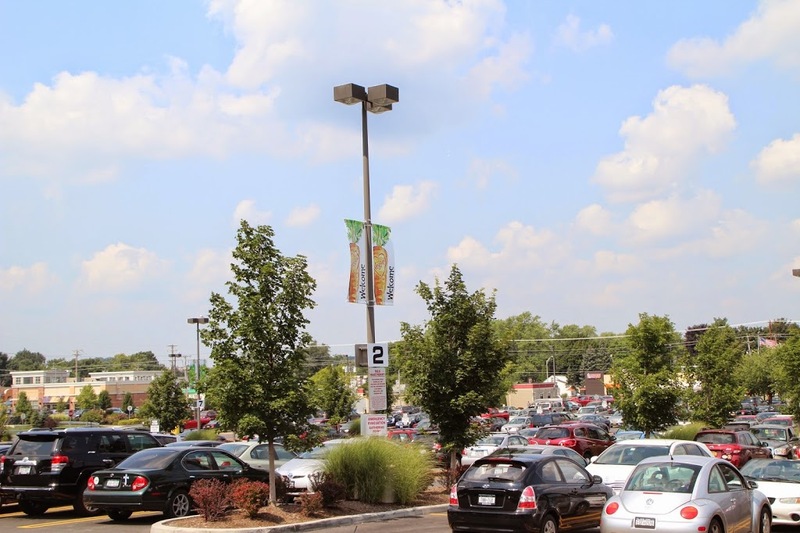 Oftentimes, we work with companies, downtowns, casinos, colleges, shopping centers, etc. 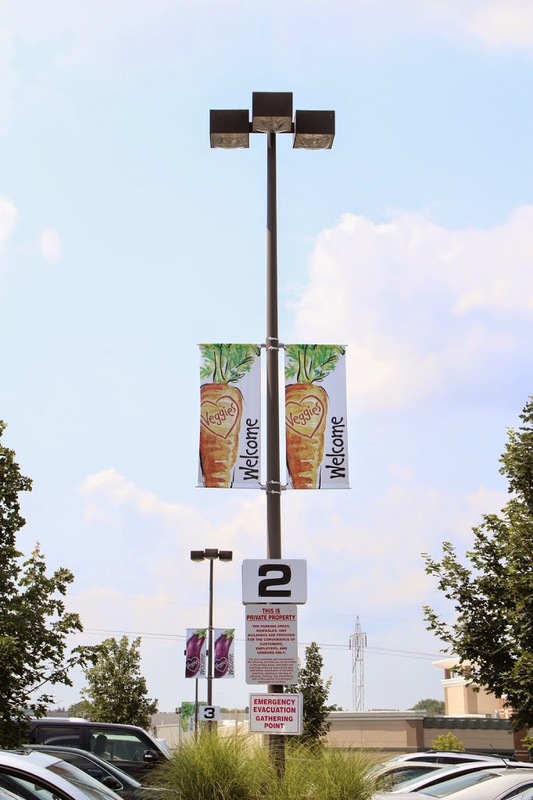 throughout the year on multiple projects. 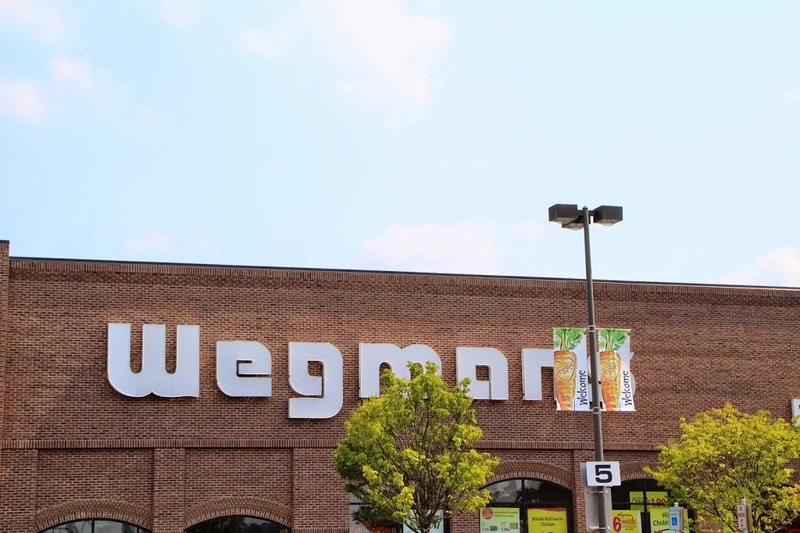 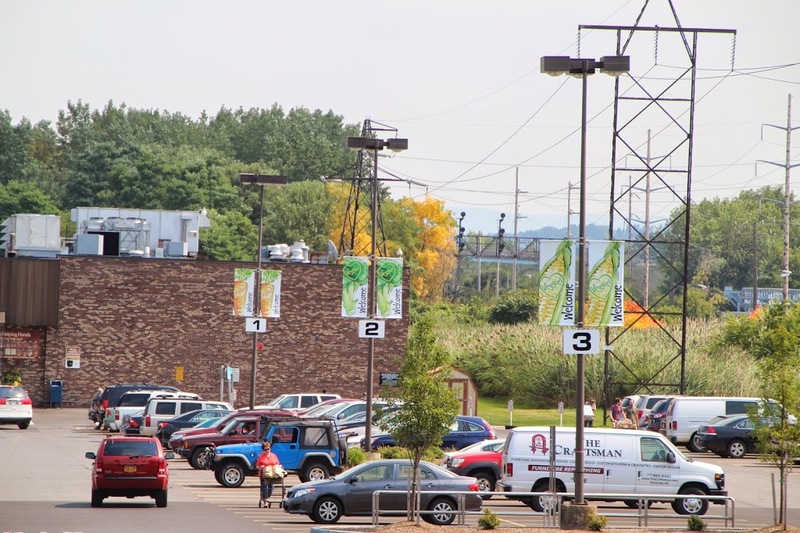 One of the clients we work with in this capacity is Wegmans Food Markets. 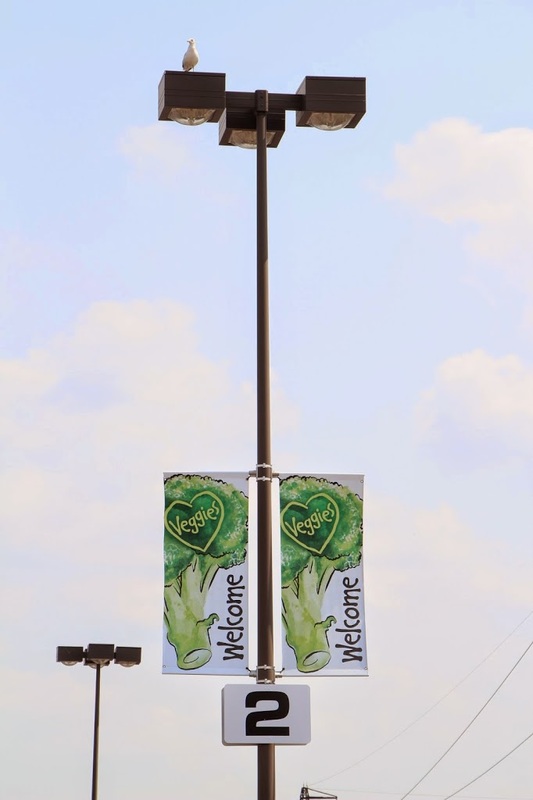 We collaborate with the popular supermarket chain on lighting projects, holiday projects, and banner projects like the one featured in this post. 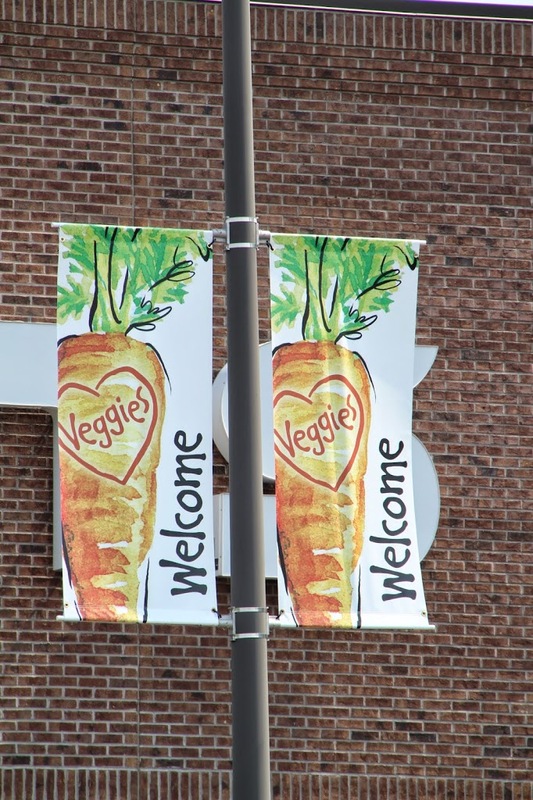 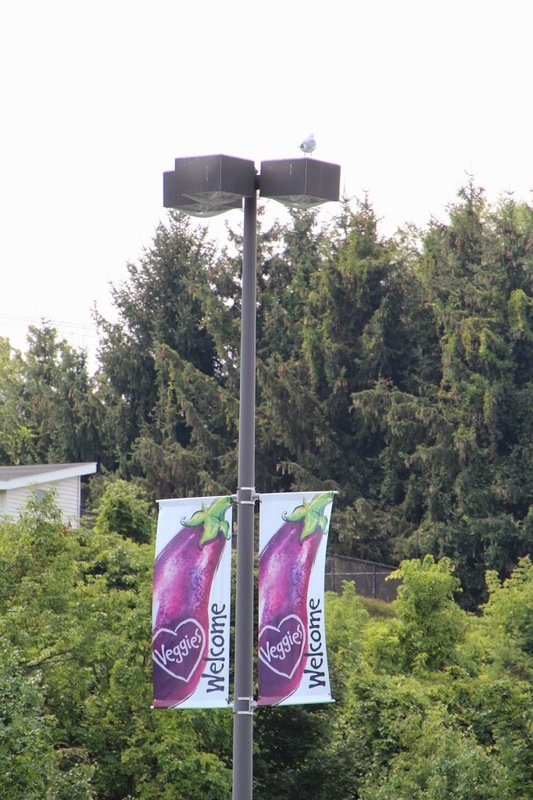 We produced these "Veggie" welcome banners for the Wegmans store in East Syracuse, New York. 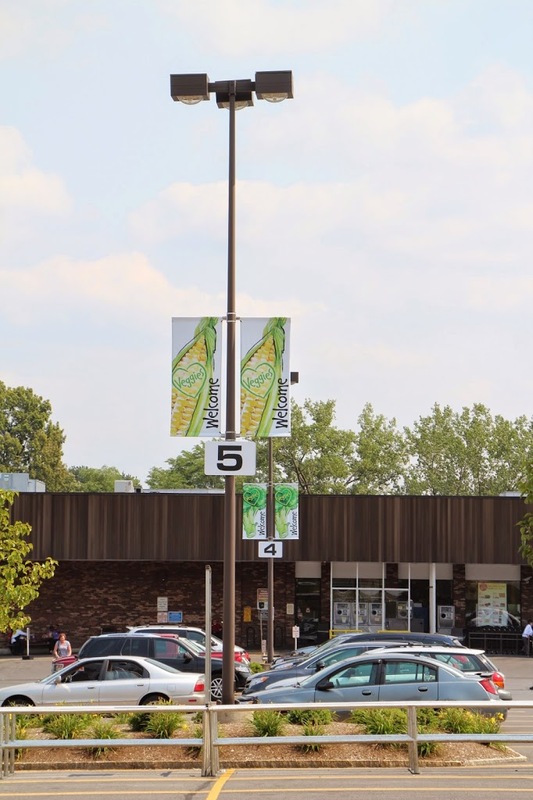 The banners feature a variety of vegetables, creating a colorful and fresh vibe that leads customers from the parking lot into the store. 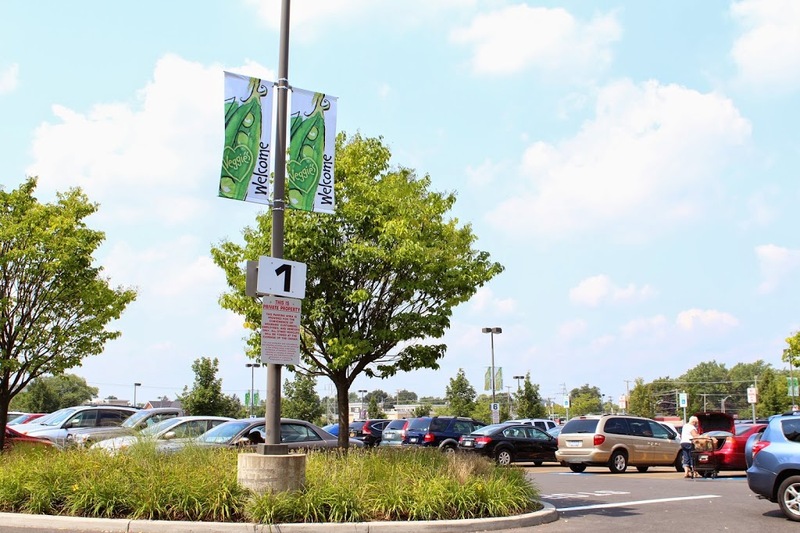 We think this project turned out great and really exemplifies a vibrant summer atmosphere.